Garden tidy Garden Clearance is easy today. 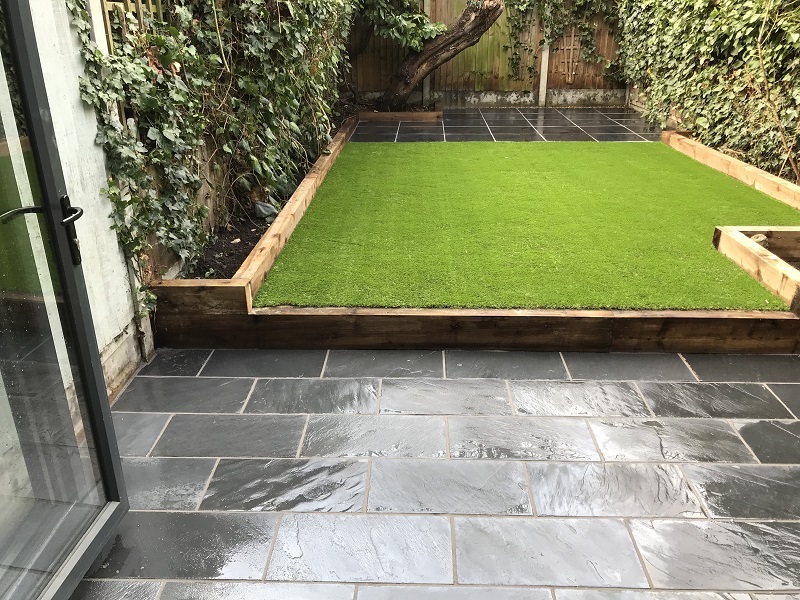 True Professional gardeners Green At Home Landscape Gardeners in North London. 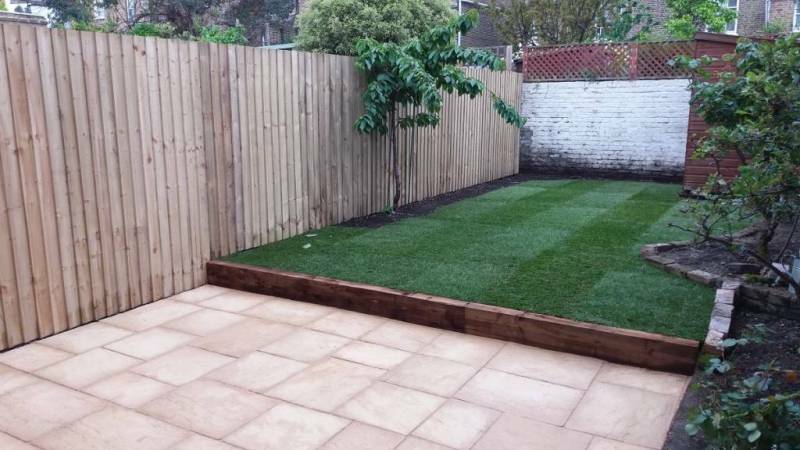 Most importantly for presentable and neat garden, one company that can fully care about your open garden space. Simply contact Green At Home today and easily book your garden clearance service or garden service same day or next day. We are available with gardening services seven days a week. Many clients are busy working during the week days, for that reason we are now available on weekends. Regular lawn mowing is so important because it keeps the lawn in a great shape and free of weeds, grass care and lawn feeding, aerating and general maintenance. We advice Weed Removal and spraying to make sure your patio is weed free. Doing gardening works will always leave some garden green waste that needs disposing. We are able to dispose all waste from your garden, not only the one from the garden tidy up. Often Clients use affordable waste disposing service in North London for their unwanted items. Garden sheds are full with stuff that is sometimes forgotten. Clearing some space or disposing old garden chair or umbrella. Our Big disposing vehicles give us the opportunity to Load tones of rubbish and waste from your garden. of damaged trellis, fence, pots and panels. We can change your rotten fence with new contemporary panels that will stand out in your neighbourhood.